Where creative souls transform into awesome artists. 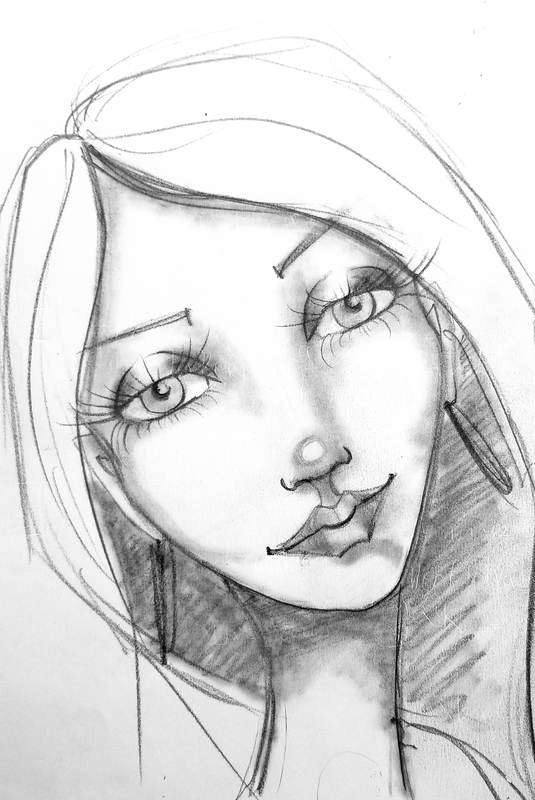 A HUGE Collection of Art Lessons on How to Draw and Paint Fun Fab Faces, Features and Fashion ~ new Tutorials added Monthly! Drawing Basics: Tools and techniques that will teach you how to draw basic shapes, florals, faces and zentagle places! How to Draw Fun, Fab Faces! A step-by-step guide to learning how to draw fun, fabulous, female faces. Simply, accurately and fabulously! Learn to draw the male face from 3 views: Forward, 3/4 view and profile!